Shonda Rhimes is great at bragging. 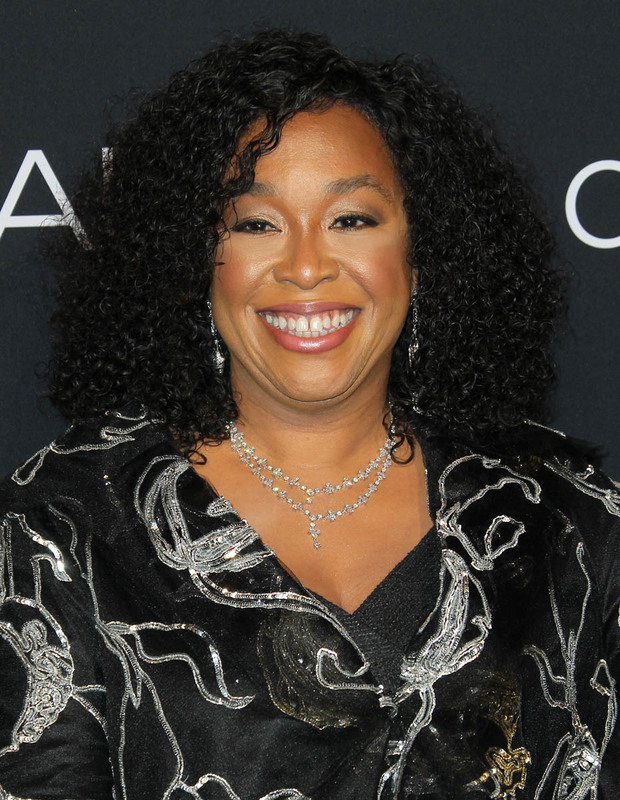 Shonda brags like she writes: confidently, bravely and exceptionally well. When Shonda brags, I cheer. I love when she declares that her “pen has power” and proudly accepts her role as the woman who owns Thursday nights. She’s a black woman who became the Queen of Primetime in an industry that still largely ignores and misrepresents black women. It should have been an impossible dream and she achieved it. She should be bragging. Of course she should. And still, Shonda has been criticized for how she brags. 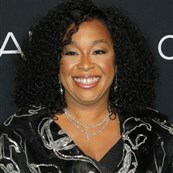 Shonda herself has admitted that she is wary of coming across as someone who brags too much. And in her speech at ELLE’s 25th annual Women in Hollywood celebration, she talked about the “blowback” Ellen Pompeo (who presented her with the L’Oreal Paris Luminary Award) received when she announced in THR that she was the highest paid woman in dramatic television. Ellen bragged and while we here at LG loved that piece, some people didn’t. 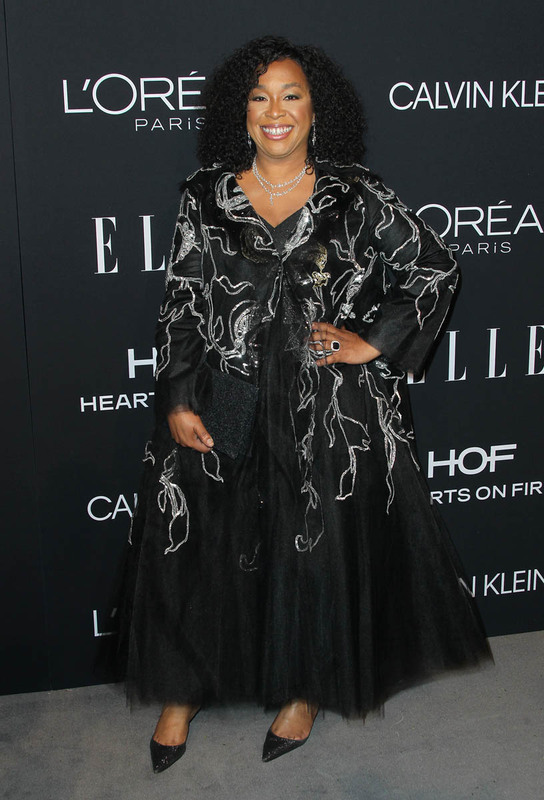 Shonda says it was Ellen who inspired her to brag about her own financial success, and to inspire more women to brag. “…we no longer needed to battle men to get to the top of a mountain. We just built our own mountains and then we realized all we simply had to do was equalize and include one another. I was already halfway out of my seat, ready to stand up and cheer at this moment in Shonda’s speech. But wait, there’s more. I’m going to quote Shonda in full, big chunks because it is so damn good but also because context is important here. 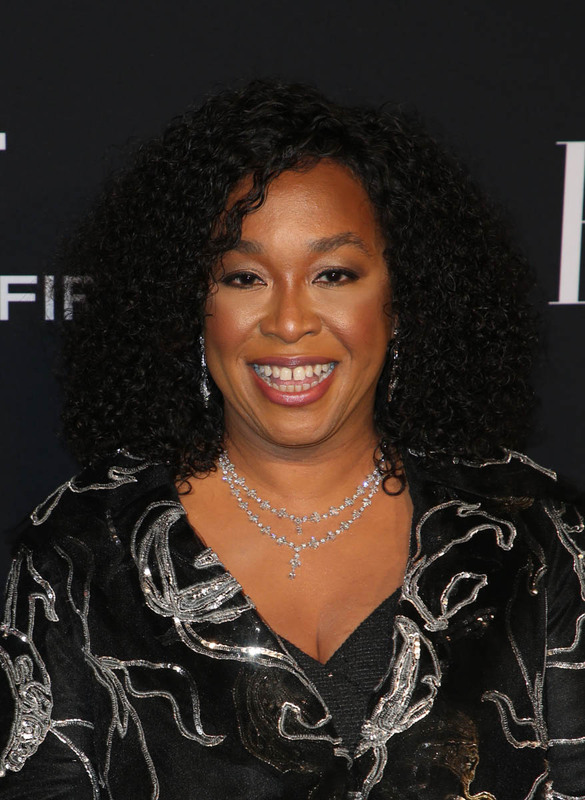 Shonda is making a very specific point about equality and what women deserve. She drives this point home with a comparison to one of her male peers. Ryan Murphy is one of the most successful showrunners in television. Like Shonda Rhimes, he signed a multi-million dollar Netflix deal. There was a difference between how their deals were announced. I’ll let Shonda explain that part. “Ryan Murphy, bless your amazingly talented heart. When Ryan, who is here, made his amazing deal with Netflix what did he do? He shouted his salary to the world and he did this gorgeous cover shoot for the Hollywood Reporter. He deserved every minute of it and I applauded him. When I made a deal with Netflix, I let them report my salary wrong in the press and I did as few interviews as possible. Then I put my head down and worked. In other words, I hid. I'm getting this award for inspiring other women and how can I inspire anyone if I'm hiding? Moments like that are why the term “mic-drop” was invented. According to THR, “the ballroom — was filled with fellow Women in Hollywood honorees like Lady Gaga, Charlize Theron, Angela Bassett, Keira Knightley, Sarah Paulson, Mia Farrow and Yara Shahidi — erupted with a standing ovation.” Imagine Shonda Rhimes looking out into that ballroom of famous faces – including the male peer she just called out— declaring that she is now the highest paid showrunner in television. It gives me chills. 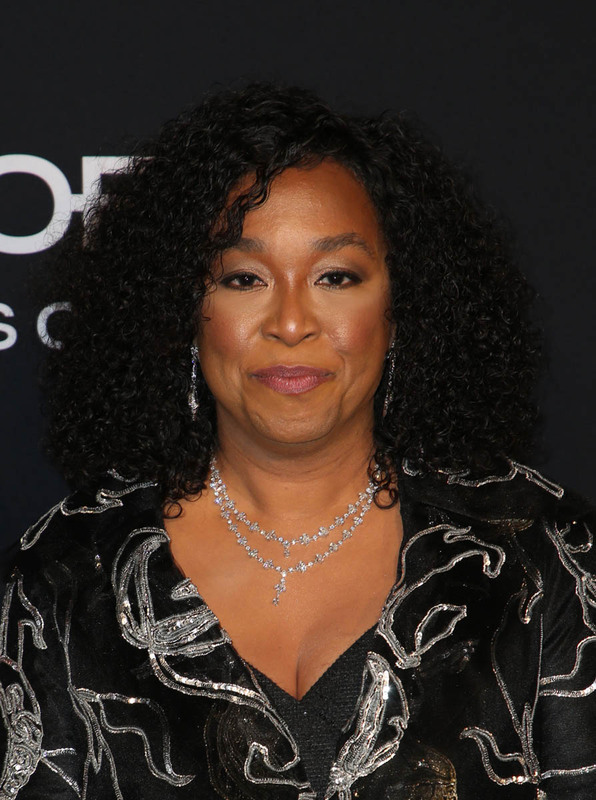 Shonda didn’t give the specific number that she is getting paid but she knows that we know how much Ryan Murphy made from Netflix ($300 million) and how much Greg Berlanti is getting from Warner Bros. ($400 million) and she made a point to note that the early reports of how much she was making were wrong (they estimated that her deal was worth $150 million). So, we know it’s a sh-tload. That’s important to note because with sh-tloads of money in Hollywood comes sh-tloads of power. Shonda’s point is about fighting for that shift in power. Here’s another big chunk I’m going to quote in full because it’s great but also because it drives home Shonda’s point about power. You can’t get there alone. 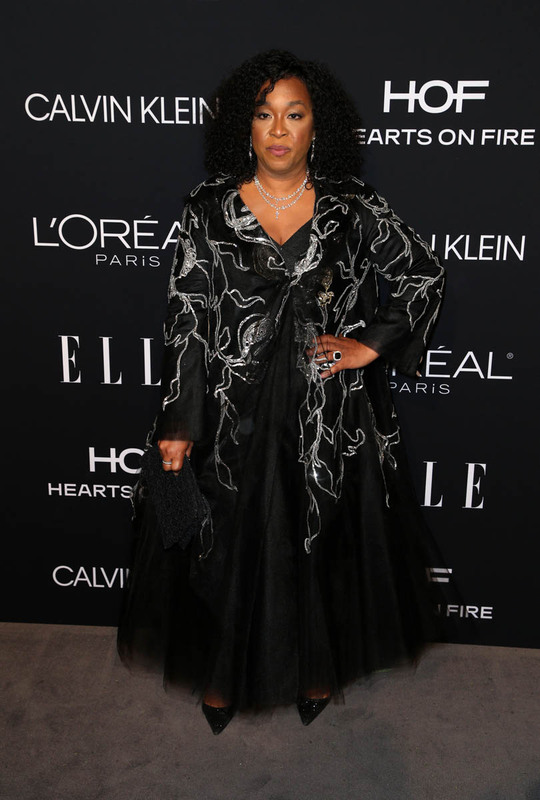 I always think what Ava DuVernay says: “if your dream only includes you, it’s too small.” Shonda’s dream includes all the woman who come after her, and the woman in jobs less glamourous. Are you cheering yet? This is what Shonda does. She writes monologues that make you want get off your couch and change the world. In this speech, she isn’t bragging just for the sake of it. She isn’t bragging about “things that aren't things,” she’s bragging so that the women around her will feel empowered to do the same. She’s bragging so that the girls growing up watching her will know that they can brag just like the boys – even better. She is bragging on behalf of the black women who are still ignored and misrepresented. She is giving us permission to brag ourselves. Will we take her up on her challenge? What are you bragging about today? Shonda did all of this right after she proved I should never doubt her again. 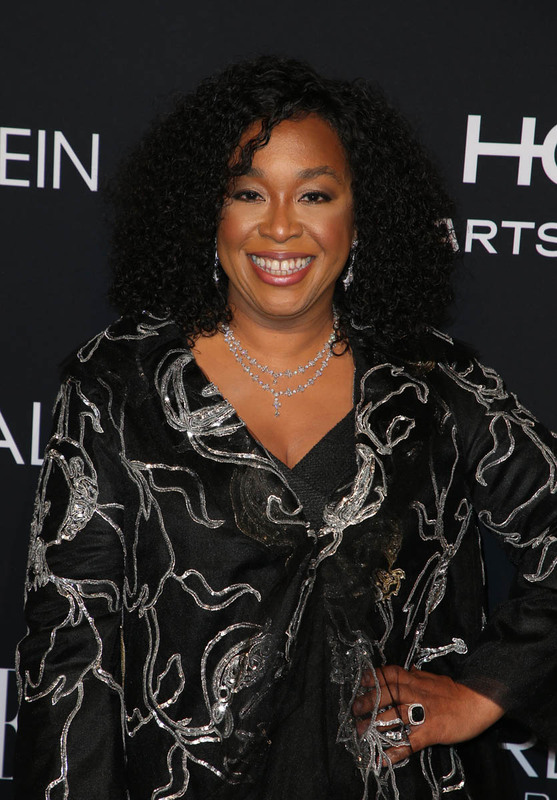 If you’re caught up on Grey’s, you know that I should never falter from my usual mantra: In Shonda I Trust. Brag on, Shonda Lynn Rhimes. 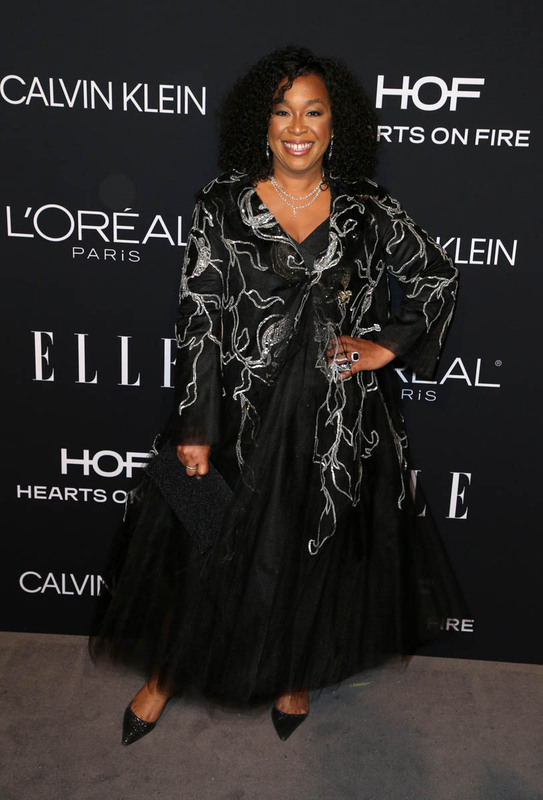 You can read more of Shonda’s ELLE Women in Hollywood speech here.